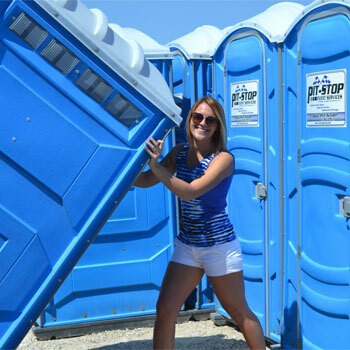 We work to meet all our customers' needs whether it's showers for a construction site, restrooms for a family reunion picnic, or toilets for recreational parks. In the event of a disaster, we show up with the equipment that is needed to help during the most trying times. When it comes to a reputation that speaks wonders, the fact is that we have the expertise required to deliver, set up, and operate under most conditions without missing a beat. We offer shower and restroom trailers to all of the 48 contiguous United States with many satisfied customers in the Southeast region, including Georgia, Florida, Louisiana, Tennessee, Mississippi, North Carolina, South Carolina, Alabama and many other cities and states.